Deep Cuts collects all the forgotten and often hidden gems in a band’s catalogue. This time around, Michael Roffman and Justin Gerber take a look through Weezer’s extensive catalogue and come back with plenty of surf wax. 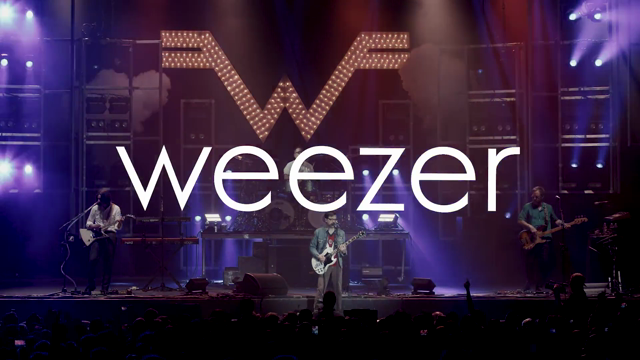 A long time ago, in a galaxy that’s now far, far away, Weezer had a small catalogue. Back in the early aughts, you could spend a breezy afternoon with their body of work and walk away with enough time to catch a matinee. Things have changed, though, and now they’re sitting atop 12 studio albums — five of which have used their iconic color scheme, namely blue, green, red, white, and teal (with black on its way this week) — and six EPs. It’s not surprising seeing how Rivers Cuomo has delivered a new album from the California beach boys almost every year. What’s surprising is how so much greatness has been lost in the ether, and that’s why we felt it was imperative to head into the garage and find our favorite heart songs.